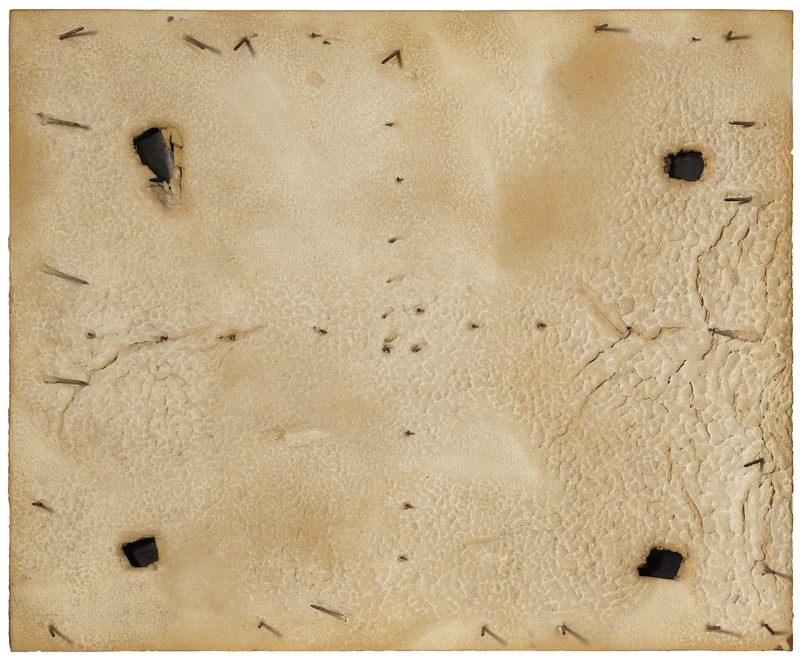 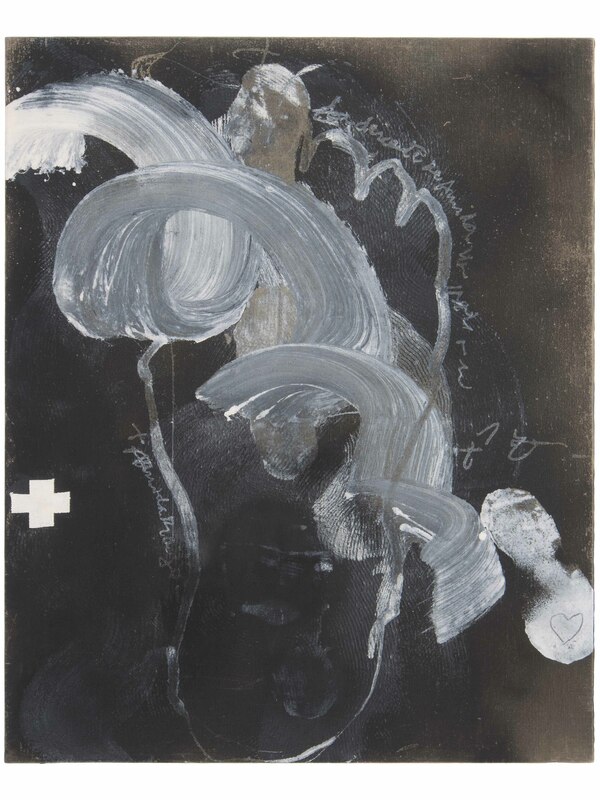 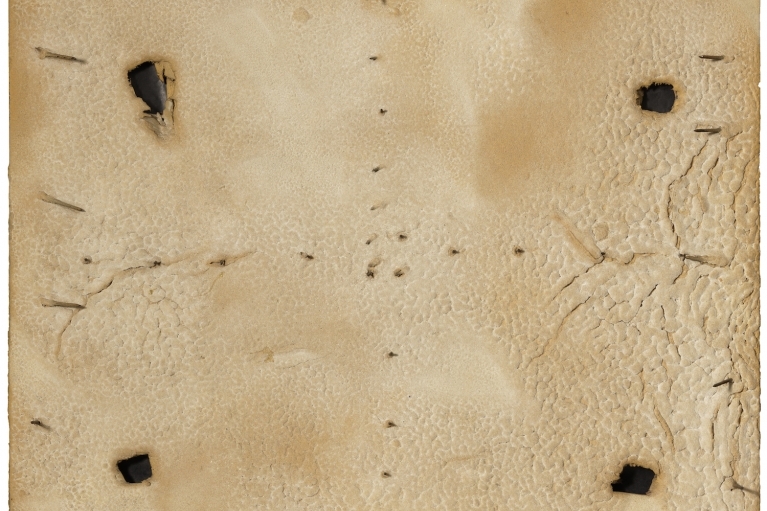 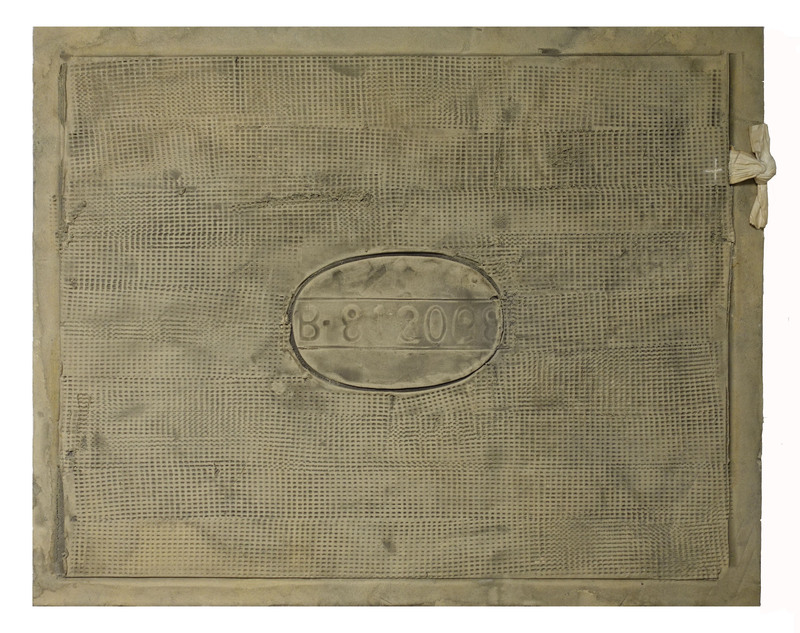 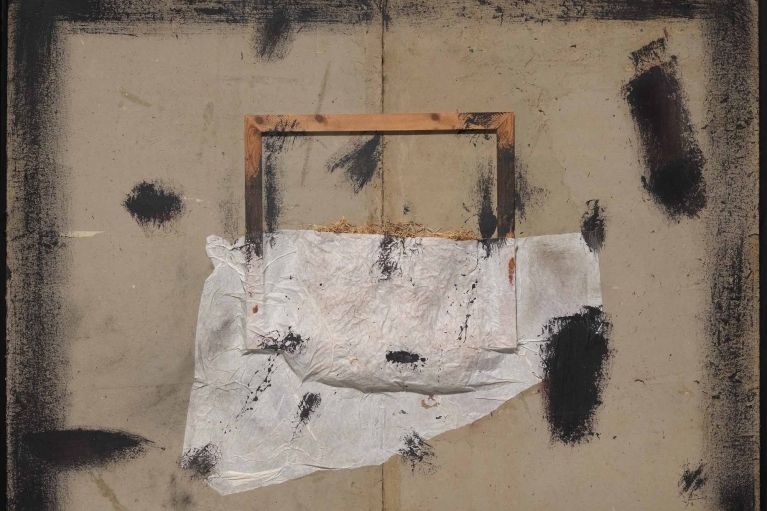 de Sarthe is pleased to announce a dual exhibition of Post-War masters, Manolo Millares - Antoni Tàpies: An Informel Step. 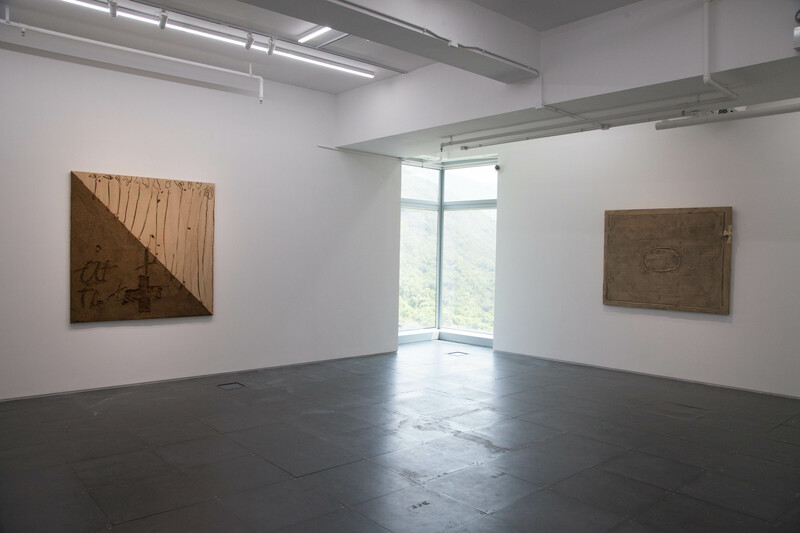 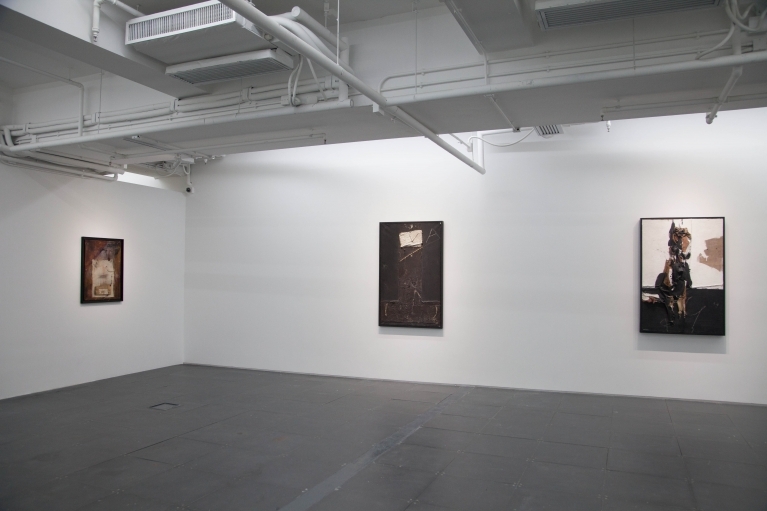 The show opens in conjunction with Art Basel Hong Kong and the South Island Art Day on 29 March and will continue through 12 May. 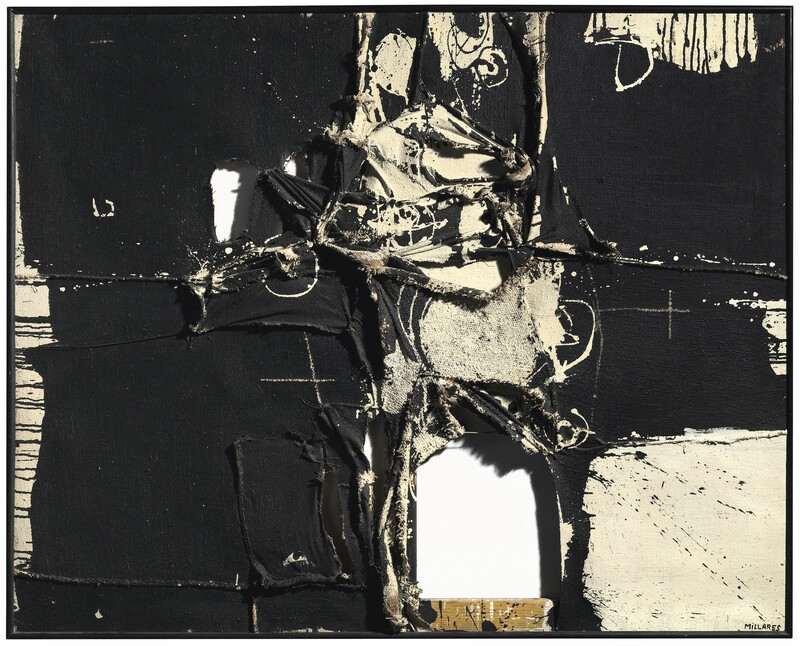 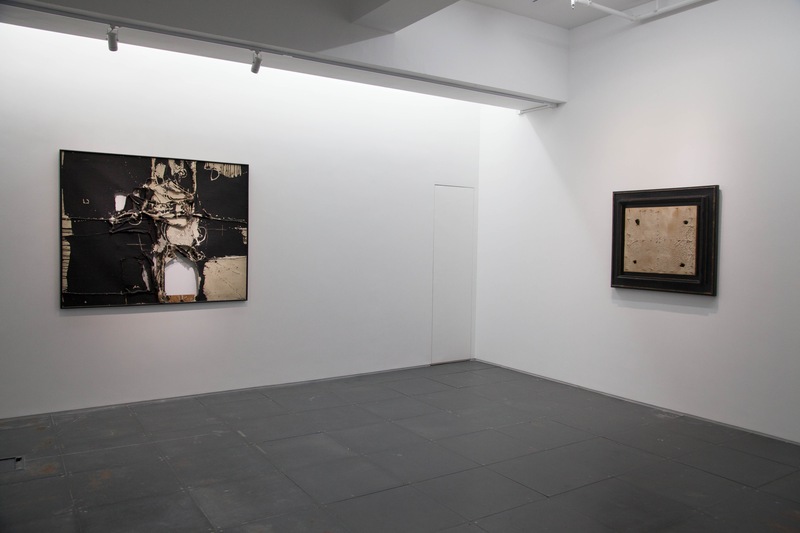 Manolo Millares and Antoni Tàpies are two of the most recognized European artists of their generation. 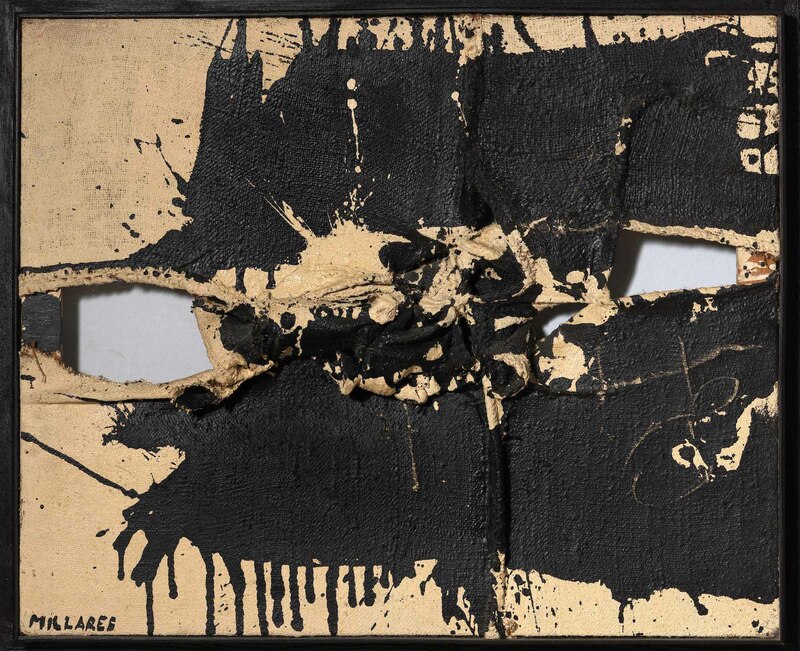 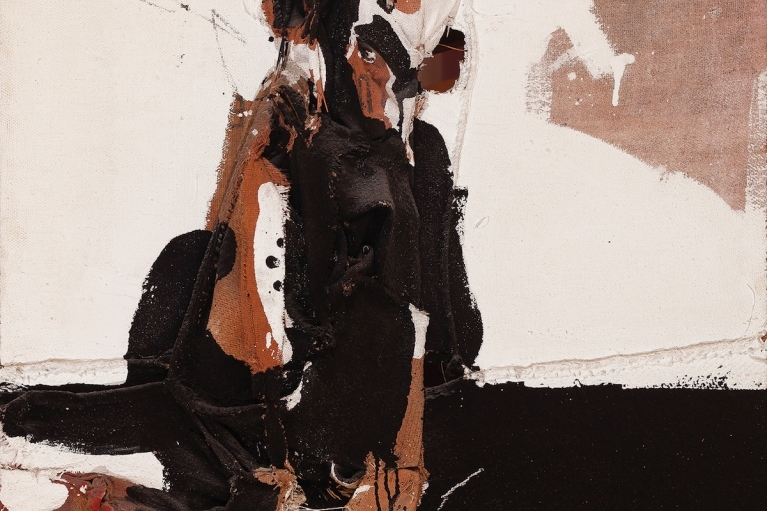 Both born in Spain, they are best known for their abstract assemblages and paintings. 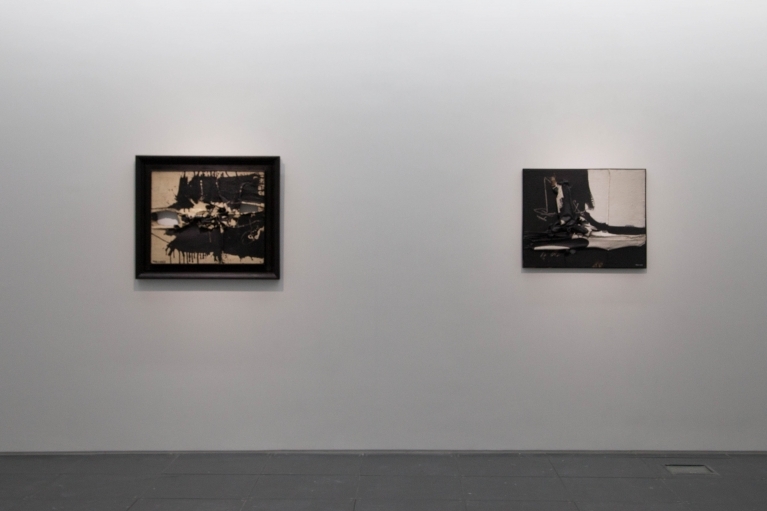 They gained international repute in the late 50s and early 60s. 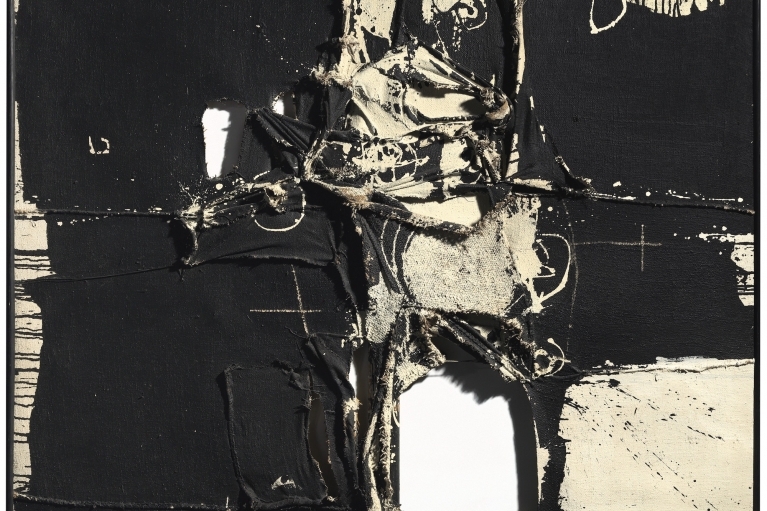 In the mid-50s, Millares helped found the avant-garde group “El Paso” (The Step), an important Informalist collective of artists in Spain active until the 60s. 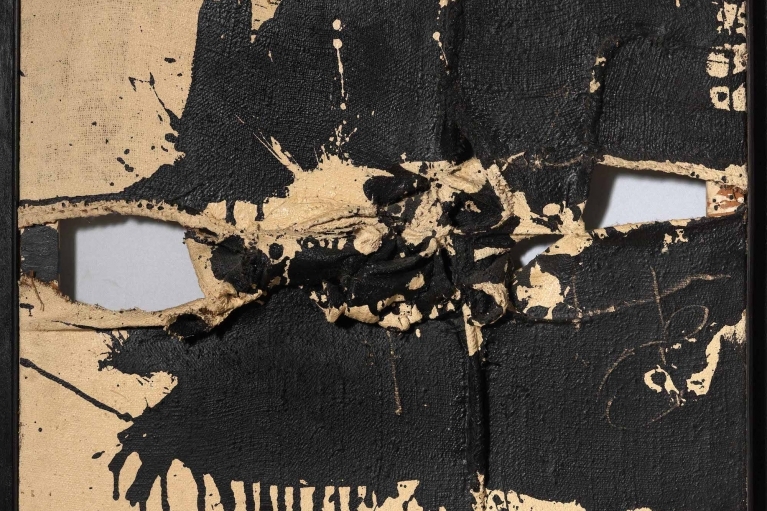 They aimed to innovate and renew the Spanish painting tradition through a radical new use of textures, materials and graphism. 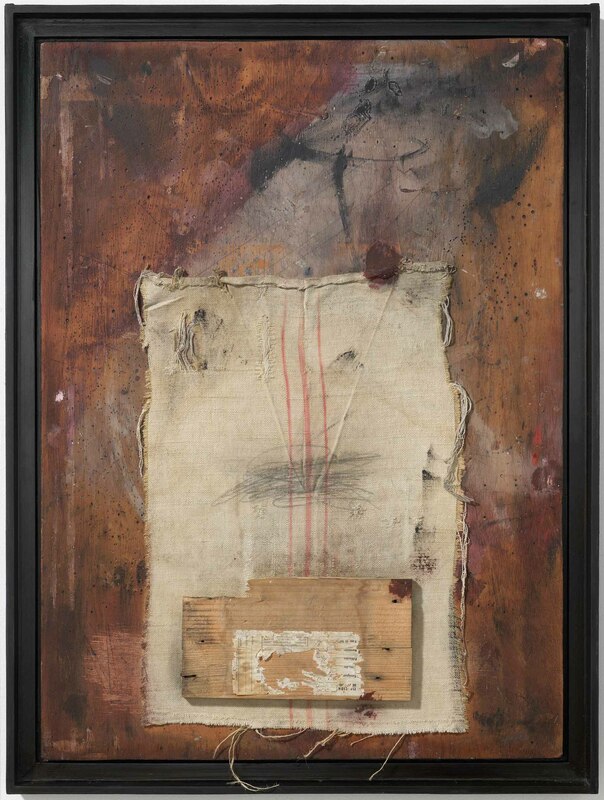 Working during the same period, Tàpies was a celebrated artist who played an important part of the Art Informel movement. 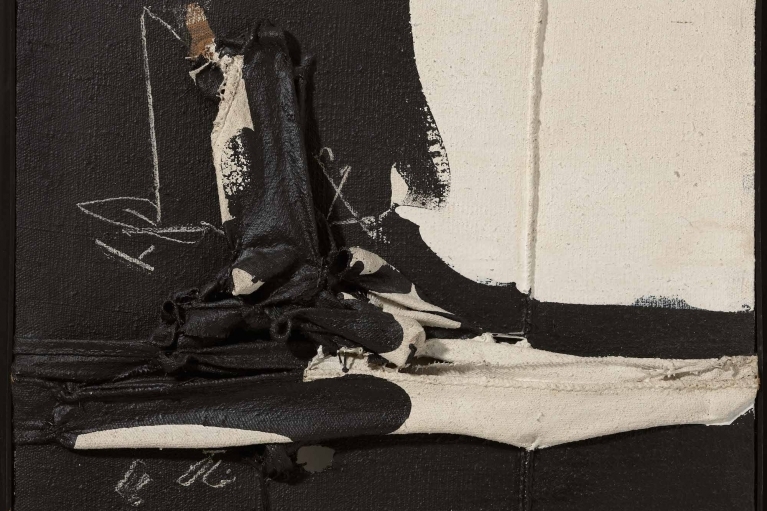 He pioneered mixed media creation and is known for incorporating untraditional materials into his work like socks, dust, earth, and found objects. 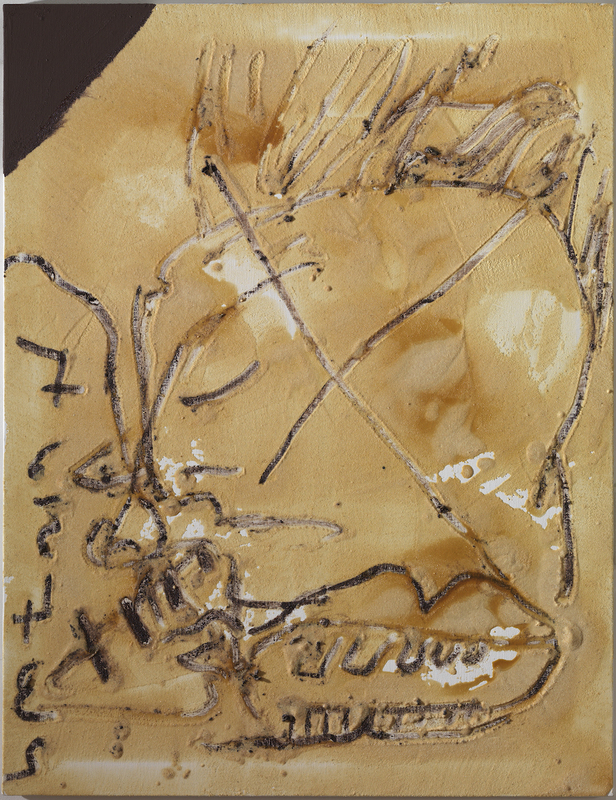 Manolo Millares (b. 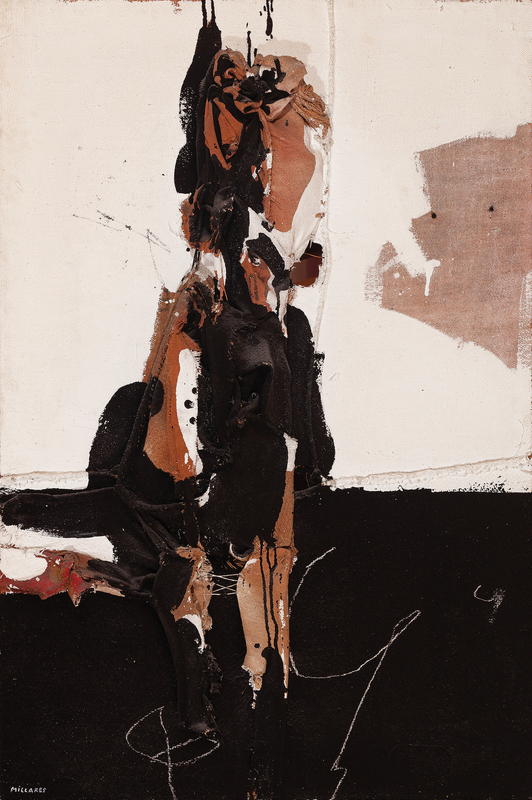 1926, Las Palmas, Canary Islands; d. 1972, Madrid, Spain) was included in the Venice Biennale in 1957 and acquired by Museum of Modern Art, New York the same year; he participated in “European Art Today: 35 Painters and Sculptors” at the Minneapolis Institute of Arts (1959); as well as in “Before Picasso: After Miró” at the Solomon R. Guggenheim Museum, New York (1960). 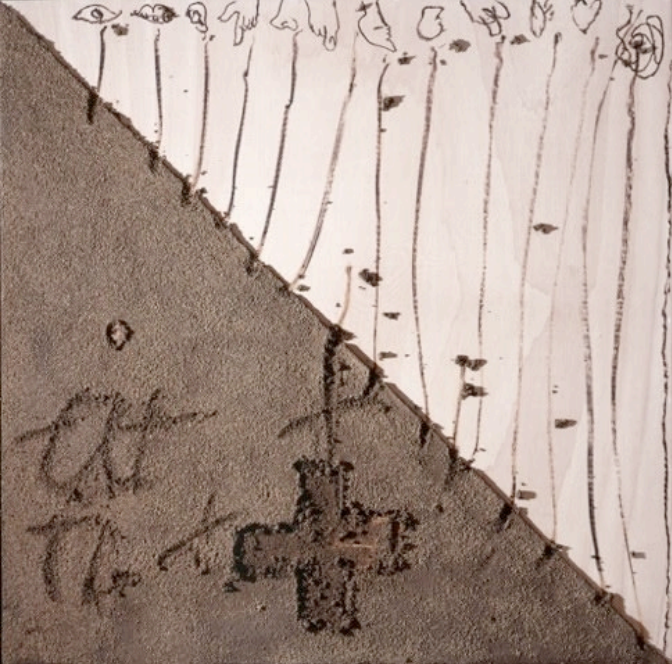 His paintings are included in the collection of the Museum of Modern Art and the Solomon R. Guggenheim Museum, New York; Tate Gallery, London; The Museum of Modern Art, Buenos Aires; the Galleria Nazionale, Rome, among others and he had major retrospectives at Musée d’Art moderne de la Ville de Paris (1971), Museo Nacional Centro de Arte Reina Sofía, Madrid (1992), and the Sen-oku Hakuko Kan Museum, Tokyo (2003). 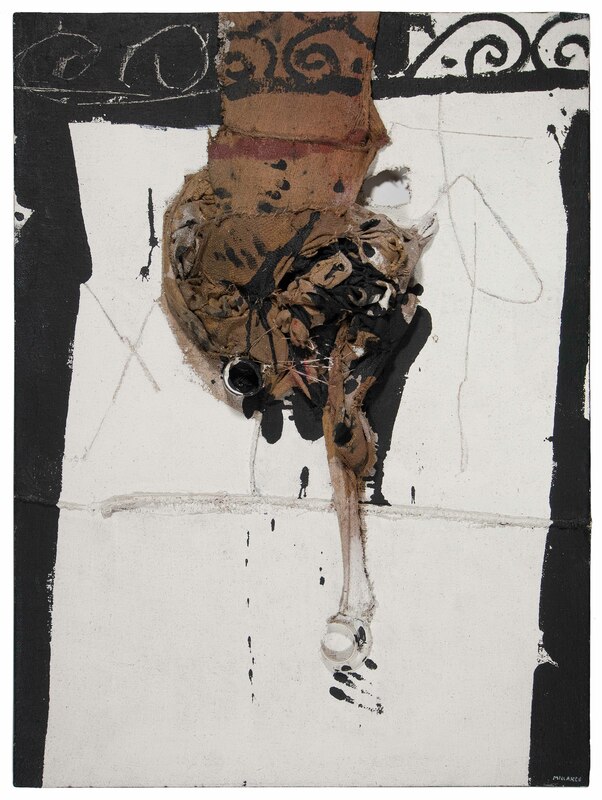 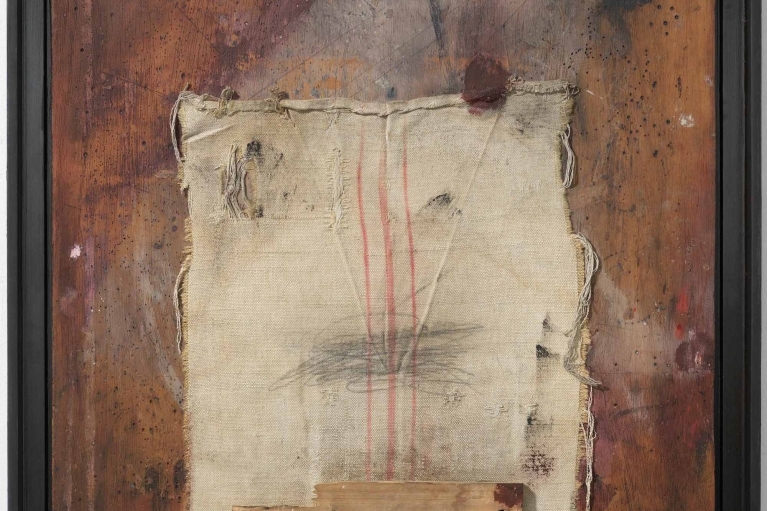 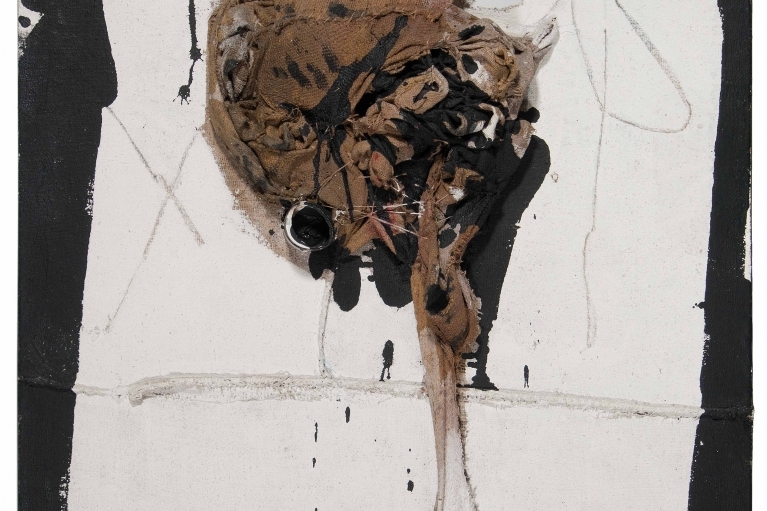 Antoni Tàpies was included in the Venice Biennale in 1957. 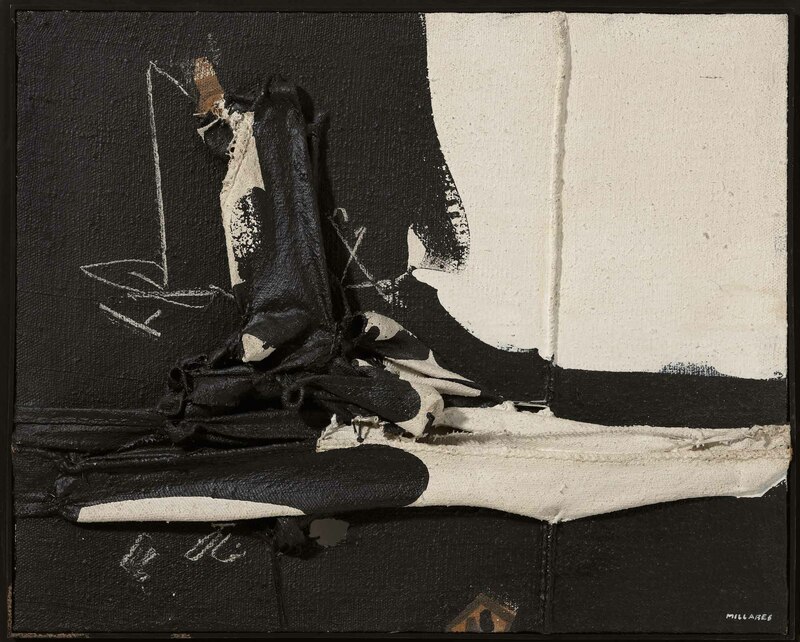 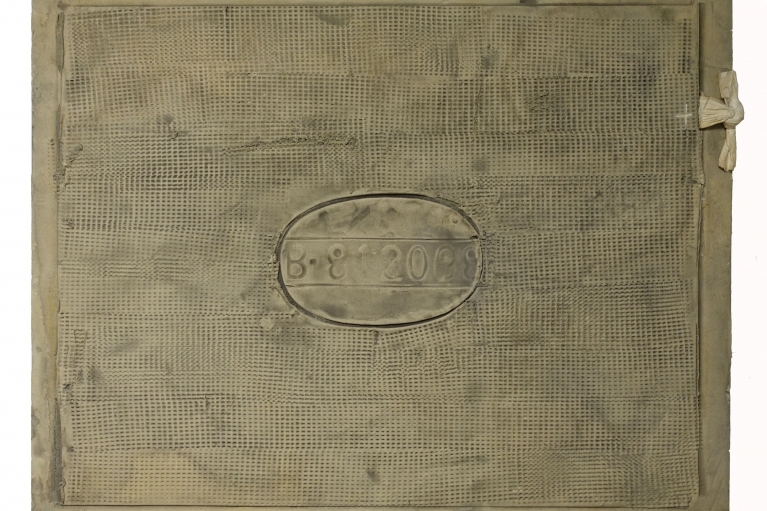 His painting are included in the collection of the Museum of Modern Art and the Solomon R. Guggenheim Museum, New York; Tate Gallery, London; Museo Nacional Centro de Arte Reina Sofía, Madrid, Centre Georges Pompidou, Paris among others and he had retrospectives at the Solomon R. Guggenheim Museum, New York (1962), Musée d’Art Moderne de la Ville de Paris, Paris (1973), The Seibu Museum of Art, Tokyo (1976), Museo Nacional Centro de Arte Reina Sofía, Madrid (1990), The Museum of Modern Art, New York ( 1992), the Solomon R. Guggenheim Museum, New York (1995), among many other prestigious institutions. 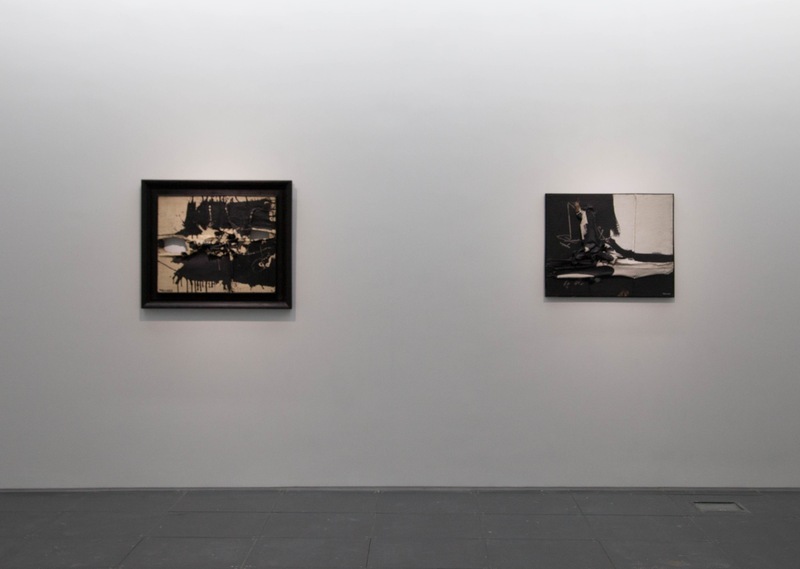 For more informaiton on Manolo Millares, please click here. 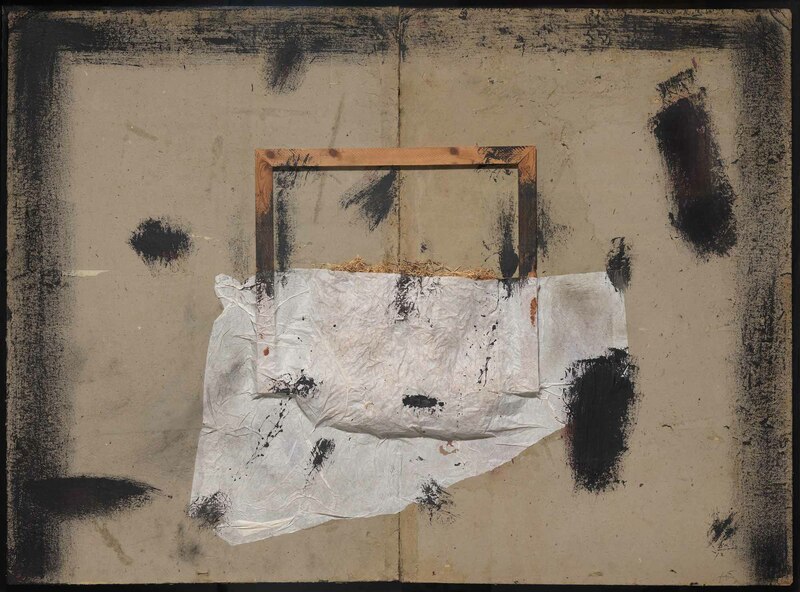 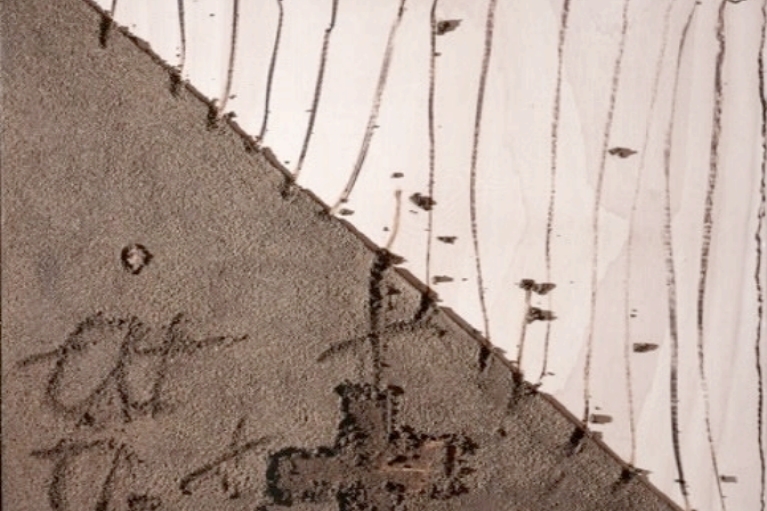 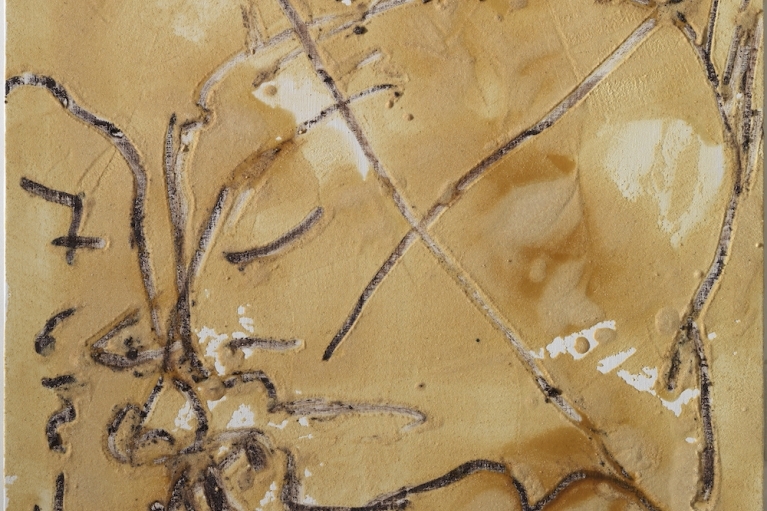 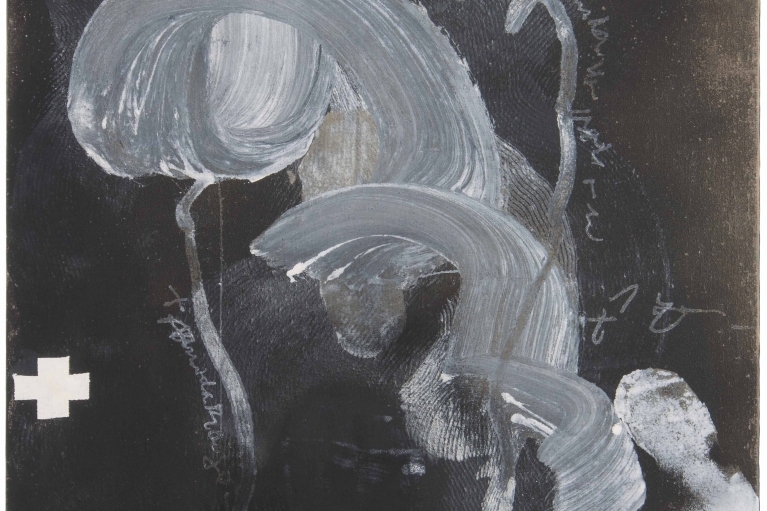 For more informaiton on Antoni Tàpies, please click here.